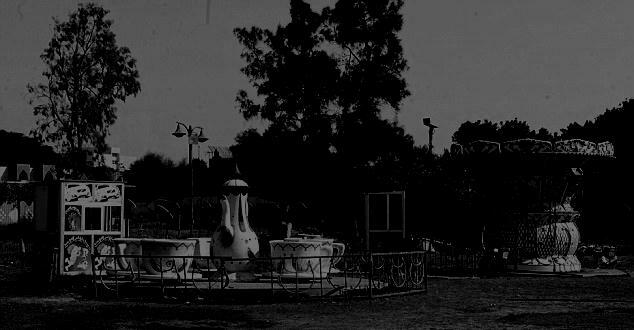 "There is something memorable in the experience to be had by going into a fair ground that stands at the edge of a Middle Western town on a night after the annual fair has been held. The sensation is one never to be forgotten. On all sides are ghosts, not of the dead, but of living people. Here, during the day just passed, have come the people pouring in from the town and the country around. Farmers with their wives and children and all the people from the hundreds of little frame houses have gathered within these board walls. Young girls have laughed and men with beards have talked of the affairs of their lives. The place has been filled to overflowing with life. It has itched and squirmed with life and now it is night and the life has all gone away. The silence is almost terrifying."